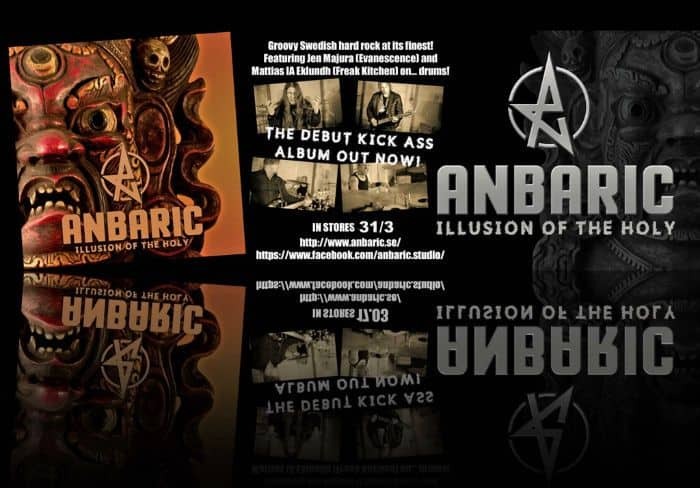 Anbaric was founded in Borås, Sweden 2016 by guitarist and composer Kimmo Komulainen. 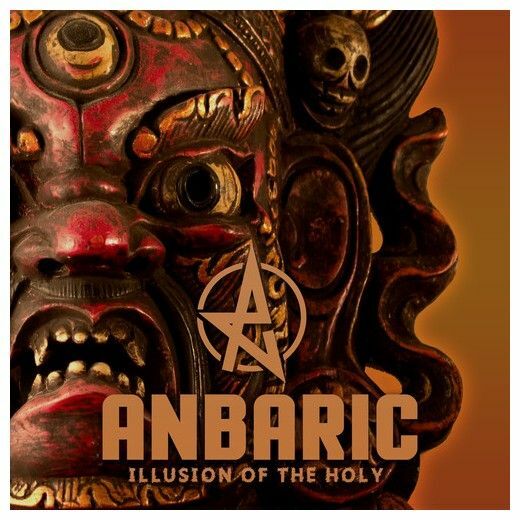 The name itself means electric and this is what Anbaric is all about; straight forward, energetic hard rock with a twist. 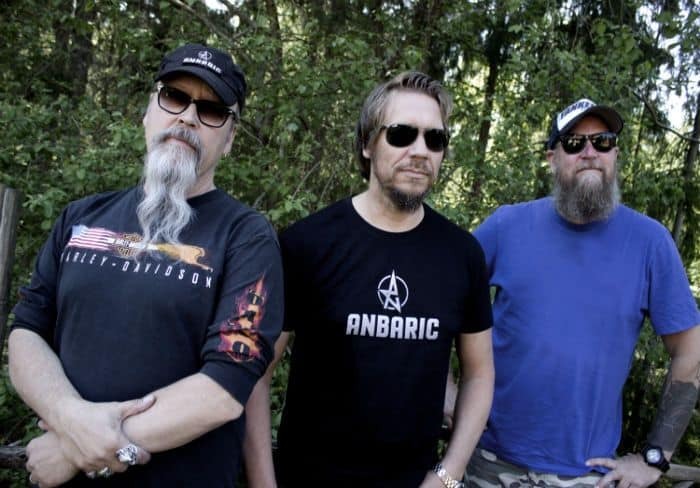 Kimmo has long nurtured a dream to put a band together and channel his many musical ideas, both in the studio and on stage. The result, after many hours of hard work recording, is the powerful debut album Illusion of the Holy. A single and video of the title track with be released February 17th and the full album about a month later. Illusion of the Holy also features Jen Majura from Evanescence on guest vocals and, as strange as it may appear, guitar hero Mattias IA Eklundh on… drums! Kimmo: I have always had a deep interest in music but never actually gotten around to do something real about it, until now. It’s been a dream for such a long time to throw myself out there, make a professional record, perform and really give it a go. But not until this stage in my life have I been confident enough to make a stand, change my life radically, quit work and sink my teeth into this on a full-time basis. I realize it is a tough business but I need to do it to stay sane and get all the songs that’s been buried inside out, to be creative and simply see where this lead. You never know… Some things in life you simply have to go for. There is no option. A single and video of the title track was released February 17th by Torben Schmidt’s TSP label and the full album was out about a month later.